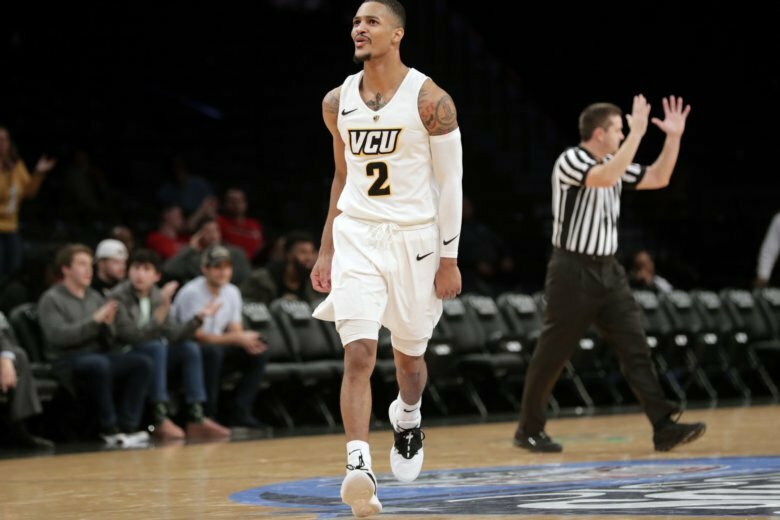 Picked to finish in the middle of the pack in the 14-team Atlantic 10, VCU has left no doubt that it’s not just the cream of the conference crop, but one of the best defensive squads in the entire country. 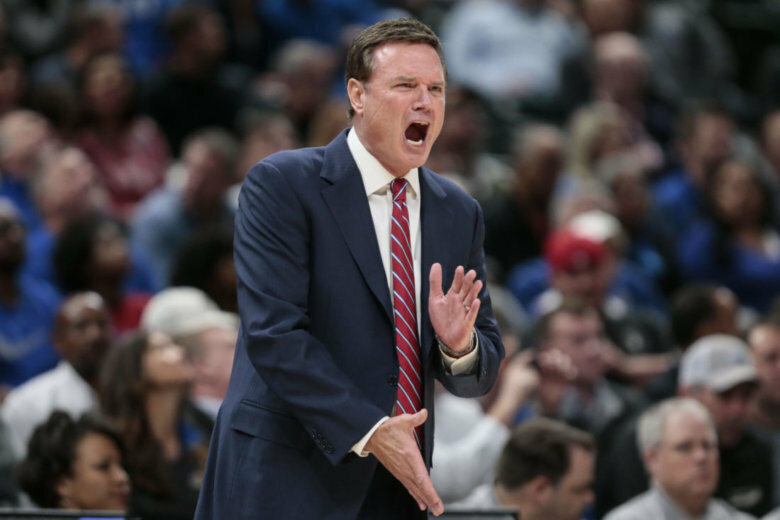 Since 2004, Kansas has secured at least a share of the Big 12 men’s basketball regular season championship. That’s 14 straight titles. But how are things looking this year? WTOP’s Dave Preston has the answer. 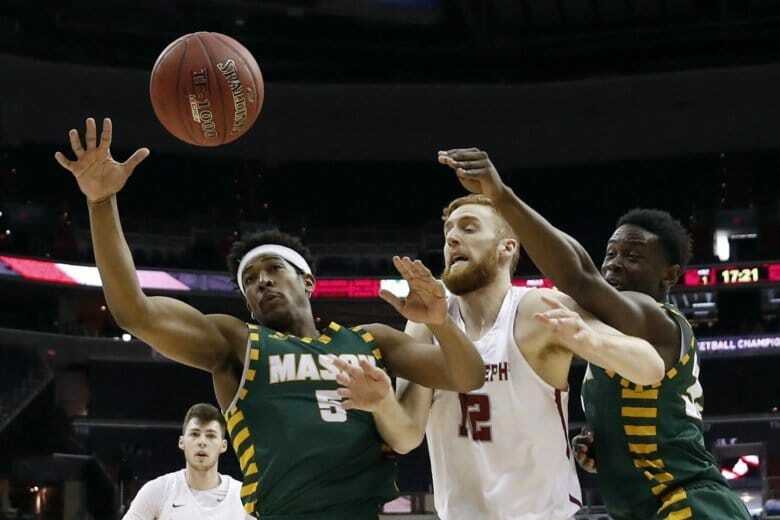 It’s nearly March, which means talks of brackets will dominate any college basketball conversation. Good thing that a lot of our local teams are on track to find themselves in those brackets…at least for now. 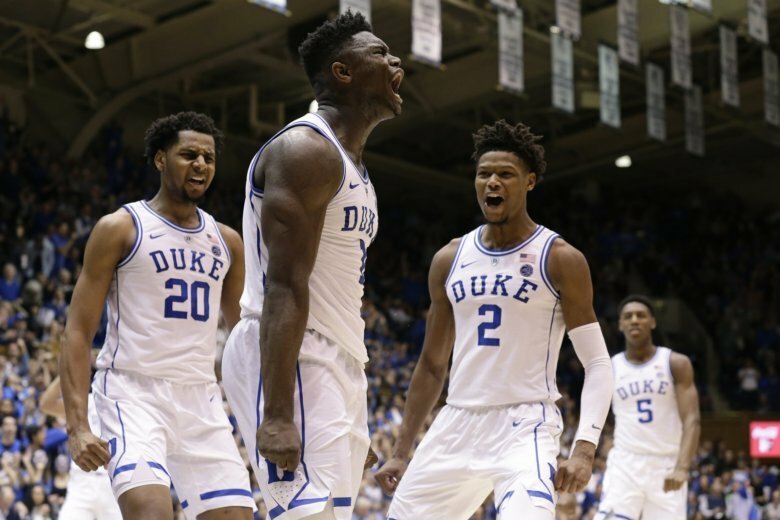 Duke is the team most college basketball fans love to hate. But that hate runs especially deep around the D.C. area … and may be cause for an especially painful March this year. 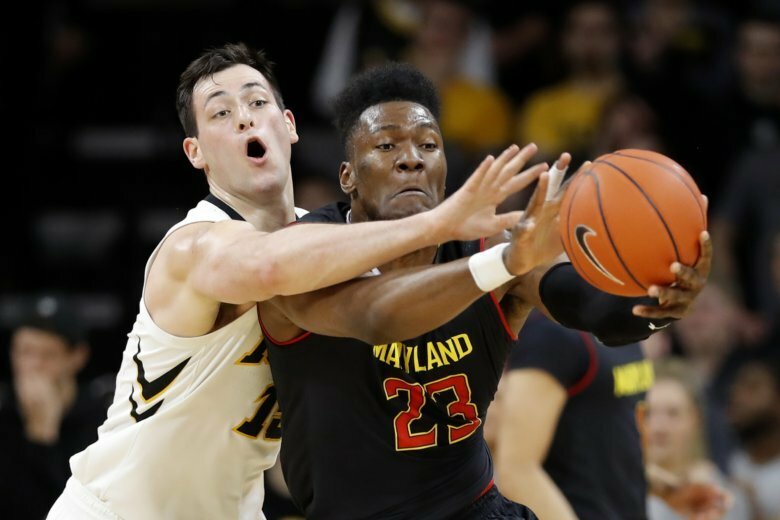 Under coach Mark Turgeon, the Terps have been known for February fades: In his eight years at the helm, only the 2014-2015 team posted a better record in the second half of conference play than the first. 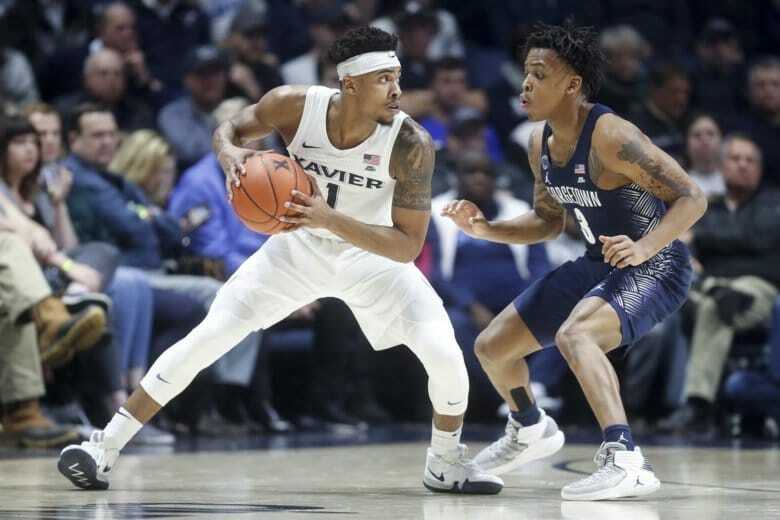 The bottom of the Big East Conference is crowded, but Georgetown earned a big win Thursday night to pull even in league play. 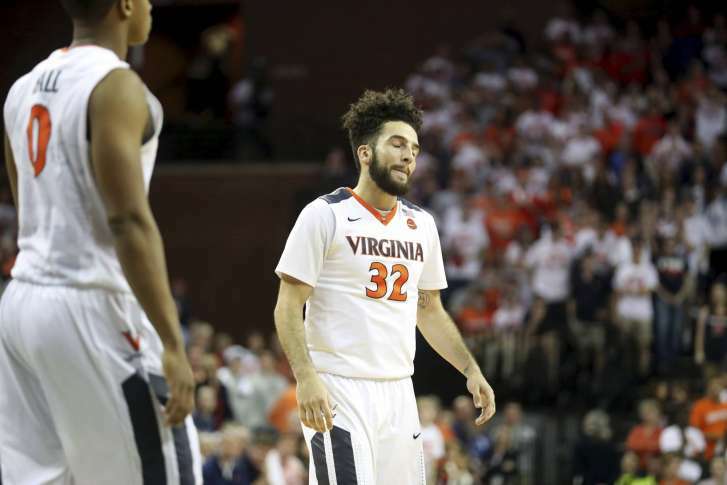 Can the Hoyas finally knock off Villanova and establish themselves as a conference contender? 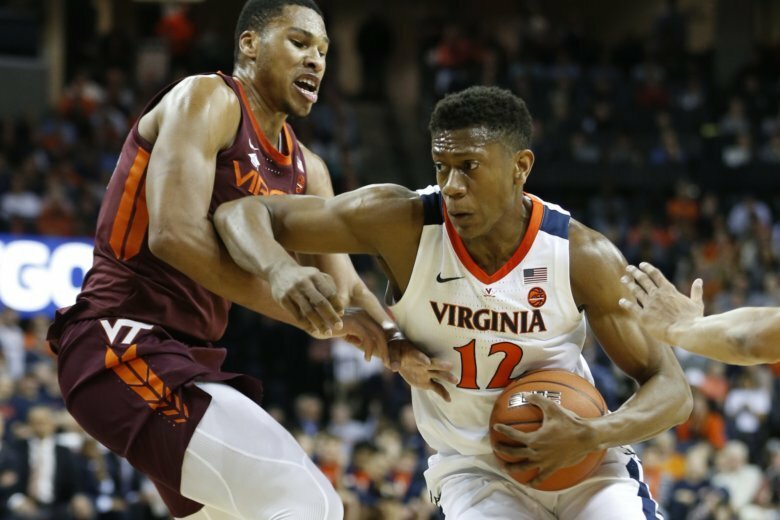 The Atlantic 10 has a surprise early leader, and you don’t have to look too far outside the Capital Beltway to find them. 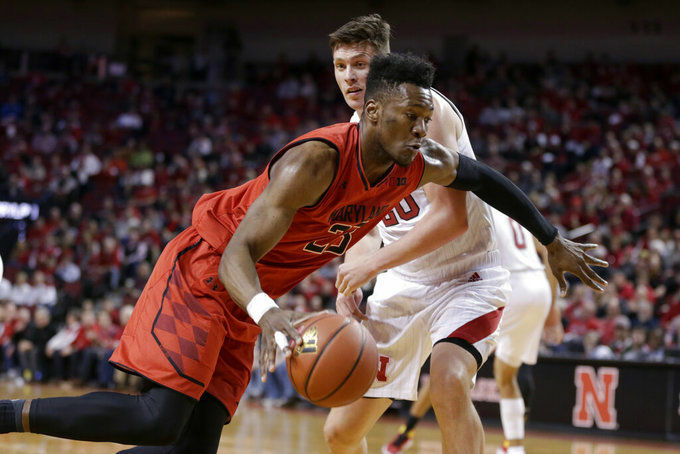 WTOP’s Dave Preston analyzes the NCAA basketball games this weekend.